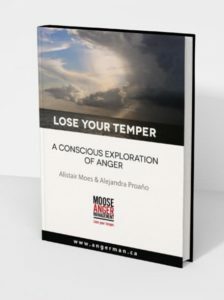 Moose Anger Management was established by Alistair Moes, Director of Moose Anger Management, who has worked with thousands of men and women for over 20 years. The objective was to provide counselling that focused on constructive approaches to expressing, healthy anger, by addressing both current circumstances and events, and looking at the history attached to current behaviour. Over the last 10+ years, Alistair has also co-facilitated the Healing Anger groups for women. 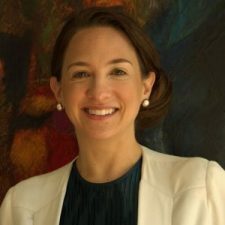 Working together with Alejandra Proaño, MA (Psy), MA (Lit), M.Sc, ACC, RCC, they have rewritten the text used in the course to incorporate issues that are especially relevant to women’s anger. 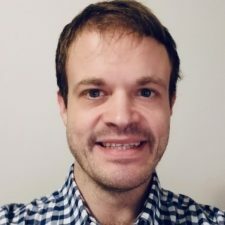 Justin Wilson, PhD, is the Chairperson for Langara’s Aboriginal Studies Department and the Aboriginal Initiatives Sub-Committee of Langara College’s Academic Planning Committee. 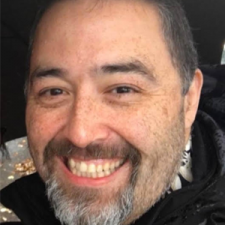 He has Heiltsuk ancestry, has a PhD in Industrial/Organizational Psychology and his specialty is Occupational Success Factors for Aboriginal/Indigenous Peoples affected by Historical Trauma. Justin has worked with many individuals and groups over the last 20 years. He connected deeply with the work we do at Moose Anger Management. We are honoured to have his expertise and experience as part of our team. We are really grateful for Durwin’s expertise around depression, which often is part of the picture for those who have struggled with anger. 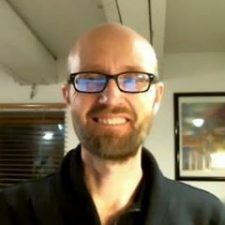 Bill Arbuckle, MCP, RCC, holds a Master of Counselling Psychology degree from Adler University and is a Registered Clinical Counsellor (RCC) with the British Columbia Association of Clinical Counsellors (BCACC). He has training and experience that focuses on substance addictions and trauma processing and works with individuals on emotional regulation, especially anger, anxiety, and depression. 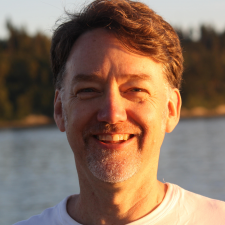 Through his professional experience, Bill has facilitated many groups geared toward emotional management, effective communication, and relationship skill-building. Aiming to empower clients through a Person-Centered approach, Bill understands the innate worth of every person and guides clients to a greater understanding of themselves and the solutions to the barriers they see in their lives. Bill’s experience with addictions and trauma have been a great addition to the Moose Anger Management team. This book leads you through the topics that are typically covered in our group and individual anger management programs. 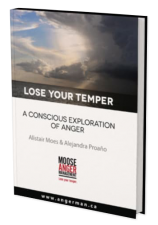 A solid foundation of understanding around anger and the emotions is built followed by a wide selection of “tools”.  These tools have been tried and proven effective by the participants who have attended Moose Anger Management programs.